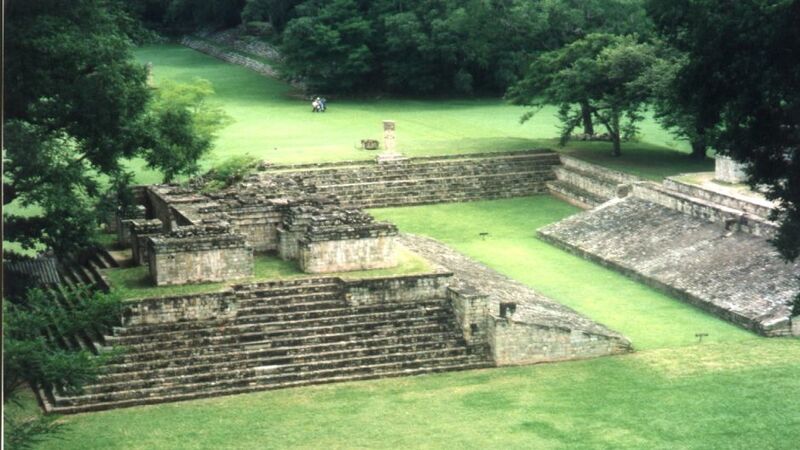 Passengers will board the bus at the hotel for the transfer to the border with Honduras. 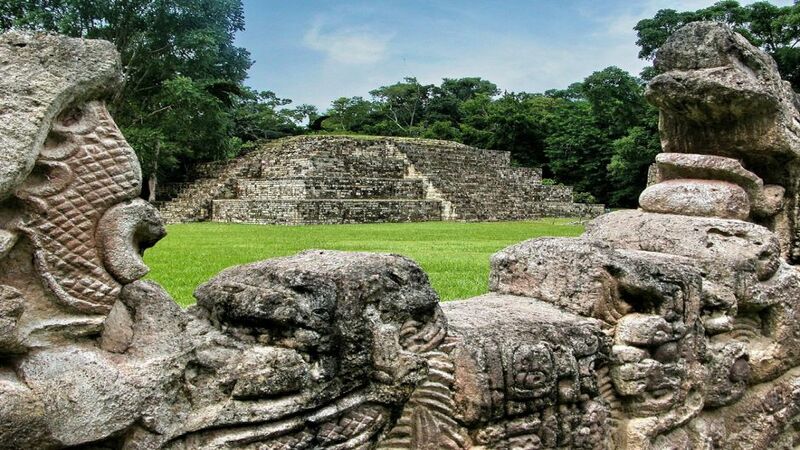 In our tour we will be making a brief stop for breakfast in Rio Hondo, Zacapa (breakfast not included), and then continue to the border of the neighboring country, where the corresponding customs procedure will be done for the entrance. 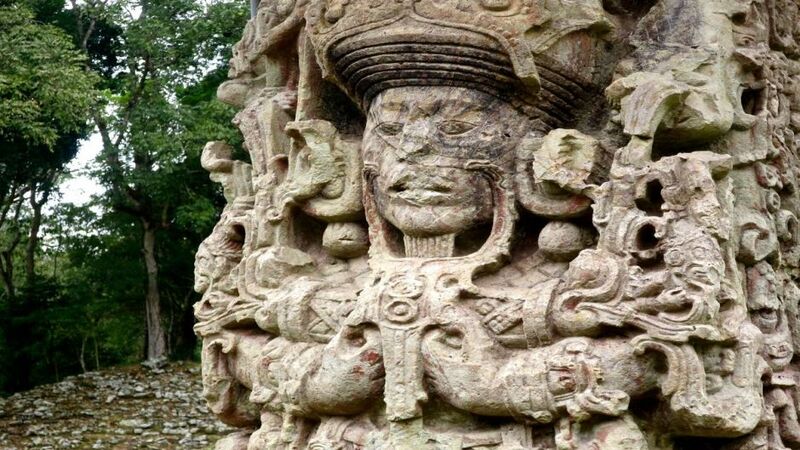 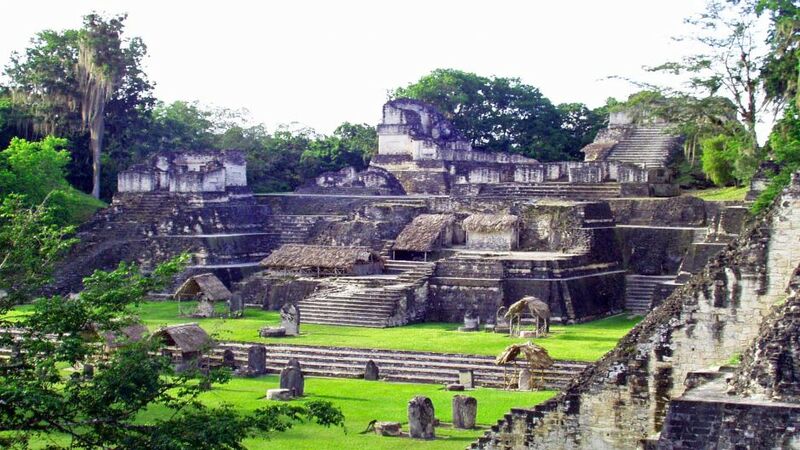 After a short trip we will be arriving at the Copán Archaeological Site: There the Mayan culture emigrated 2,000 years before Christ. 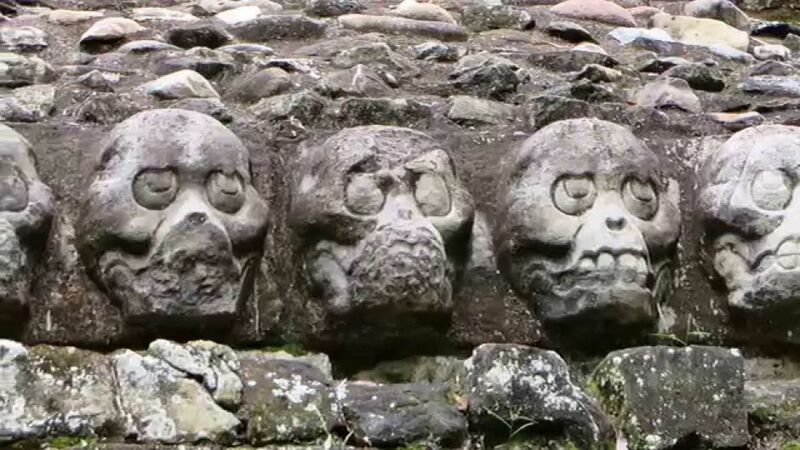 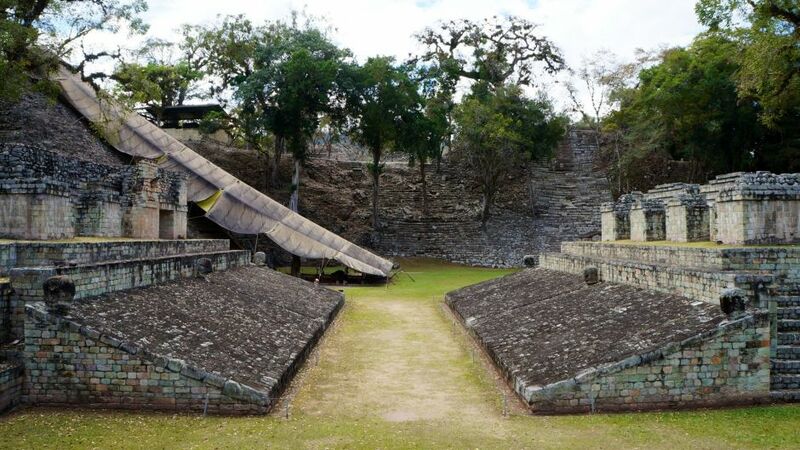 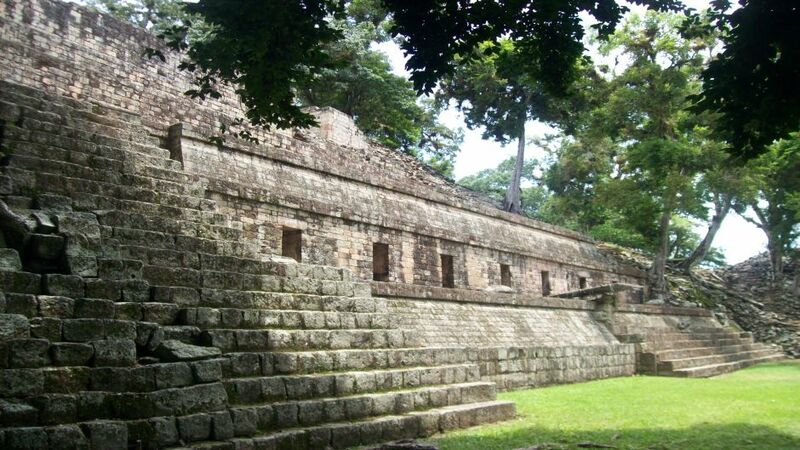 Among its many attractions is the unique staircase with 1250 inscriptions, as well as one of the largest ball fields that is registered among the Mayan Cities.